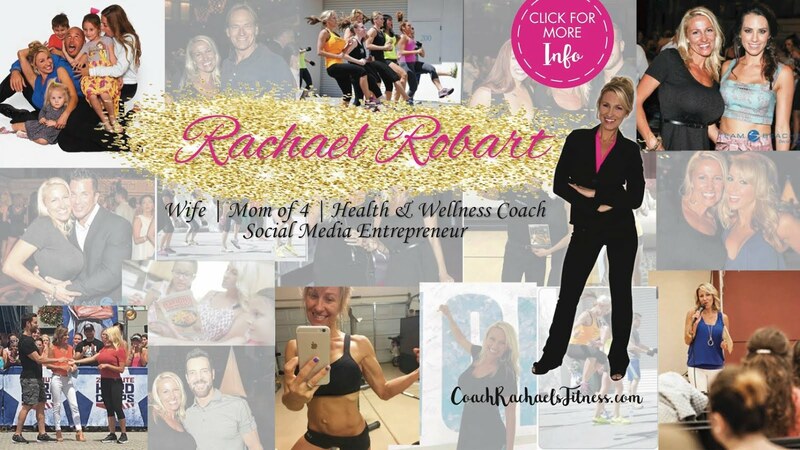 Nathan & Rachael Robart are a ROCKSTAR Beachbody team from Las Vegas, NV. Do you want to become a Beachbody Coach? A Beachbody Coach is a motivator, a partner, an inspiration to others. A Beachbody Coach is a business owner, an entreprenuaer, a leader. A Beachbody Coach is a Mother, a Father, a busy professional. A Beachbody Coach is a dream, an opportunity and an honor! We wanted to create a team that worked as a family. We wanted to not only achieve success, but we wanted to help our friends and family get to the top with us. Beachbody has given us the opportunity to work towards our long term goals and team up with the people we love. Our team is more than a business or an organization. They are our best friends. We have been so blessed to of had this opportunity to create this business, these systems and meet all these wonderful people.